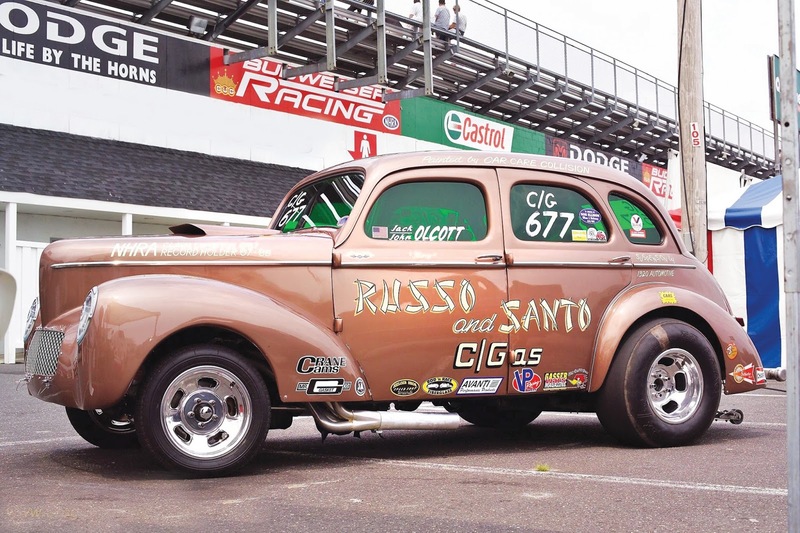 Want to go nostalgia GASSER Racing? Our car was originally built in 1963. It was the '67 US Nationals' C/Gas class winner as well a the 1967 and 1968 National Record Holder. Car is original from '67 except for the motor, trans, safety equipment and front brakes. It has a 502 pump gas BBC, hydraulic roller cam, manual shift Turbo 400 with 5000 stall converter, original '57 Olds rear with 4.10 gears. We also have a 4.56 center section and matching axles. Both have spools: one is 31 spline, the other 35 spline. Runs best on 92-3 octane pump gas. Deadly consistent and low maintenance. Here's your chance to own a piece of drag racing history. 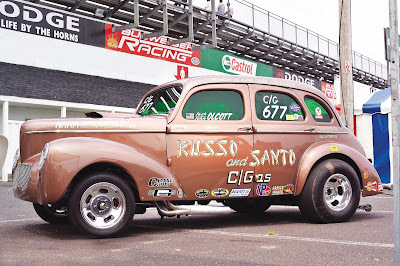 Car won a lot of races in the Sixties when Tony Russo raced it and a lot in recent years under my watch--including six East Coast Gasser Season Points titles in the last nine years.